Apple’s hyped up new iPhones hold a lot of allure. Clad in a silver, space grey or a rich gold finish and featuring the new A12 Bionic chip inside, the recently-debuted iPhone XS represents the best tech Apple can jam in a phone. So naturally, one of the first things people did after getting their hands on one was tear it apart and see what’s inside. And would you just look at that battery? 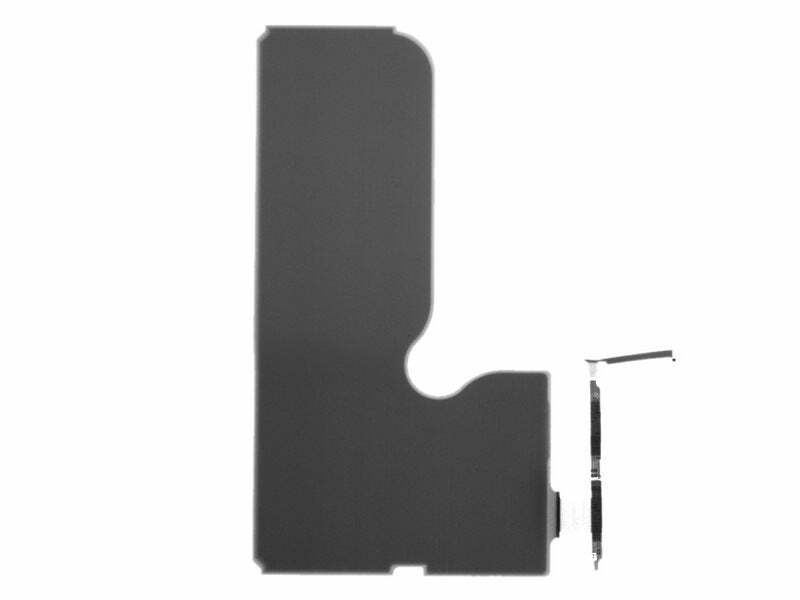 Rectangular or cylindrical batteries are pretty common, but the iPhone XS’ one-cell L-shaped battery is something else. 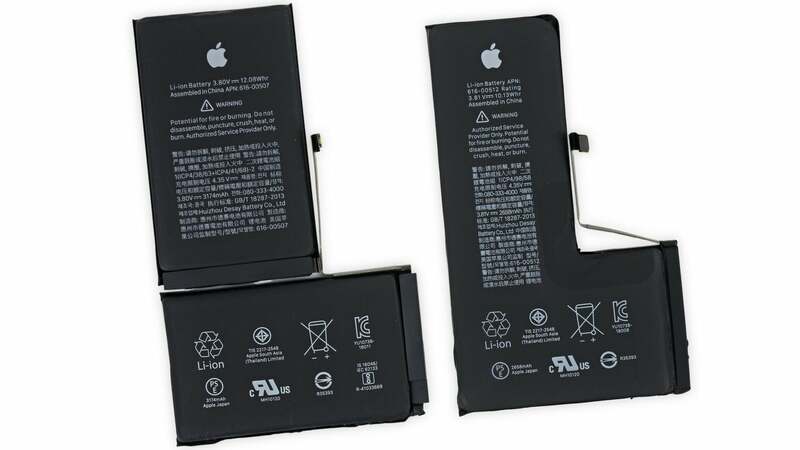 Last year in the iPhone X, Apple simply connected two rectangular batteries together in order to cram its awkward-shaped battery pack in the phone. But this time on the iPhone XS, according to iFixit, Apple used multiple layer sizes and folded electrode sheet to create a curvy power pack that neatly bends around other important iPhone internals such as the logic board, Taptic engine and memory. Strangely, the iPhone XS’ battery capacity of 2659 mAh is actually slightly less than the 2716 mAh battery in the iPhone X, which sort of makes you question if all that extra effort was worth it. Meanwhile, on the larger iPhone XS Max, Apple stuck with a simpler two-cell design to deliver the largest battery in any iPhone ever, boasting a total capacity of 3179 mAh. 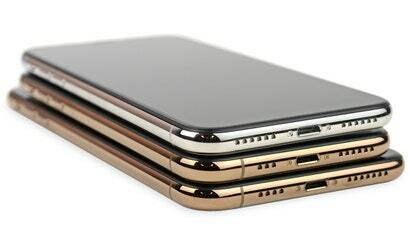 And while that might sound like a lot, I still can’t help but to wonder how long the XS Max would last if it had a 4000 mAh battery like you get in a Samsung Galaxy Note9 or a Huawei P20 Pro. Elsewhere, as you’d expect, the XS and XS Max share a lot of engineering and design traits with the iPhone X. 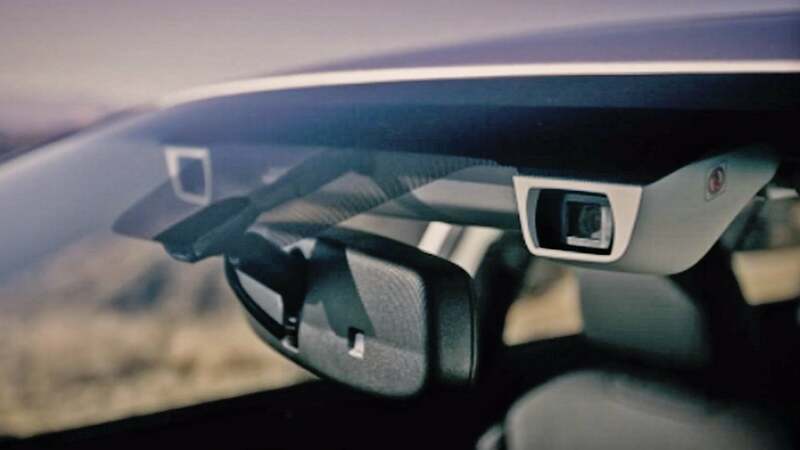 However, there are a couple of important improvements, most notably in the antenna and camera departments. 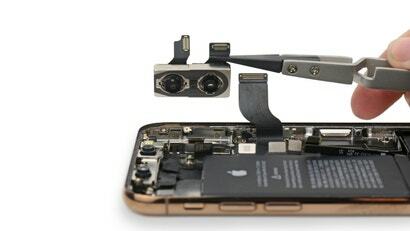 While the asymmetry of the speaker and mic grilles on the bottom of XS and XS Max might look a little jarring, by deleting two holes on left, Apple made room for an extra antenna band, which according to test results from SpeedSmart, Tom’s Guide and others, resulted in a serious improvement in LTE data speeds. As for the camera, while the iPhone XS and XS Max’s rear wide-angle camera has the same 12MP resolution as before, the actual physical size of the sensor has increased by 32 per cent. This means each individual pixel on the sensor should also be larger, allowing the iPhone to gather more light and improve the quality of photos taken in poorly lit environments. 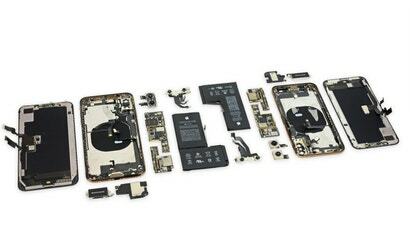 So what do all these new technological tricks mean for the new iPhones as a whole? I don’t want to spoil the verdict too early, so check back soon to Gizmodo for our full reviews on both the iPhone XS and the XS Max.